In 1963, the Peroni family had a vision to create a beer that would embody Italian values of quality and craftsmanship. 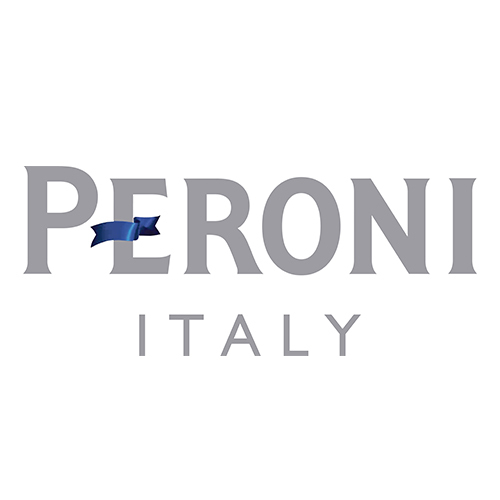 Brewed with the same flair and attention to detail through three generations of master brewers, Peroni Nastro Azzurro uses only the finest ingredients, including our exclusive Nostrano dell’Isola maize. This delivers a crisp and refreshing beer with a delicate balance of bitterness, citrus and spicy aromatic notes, combined with a fast and clean finish.